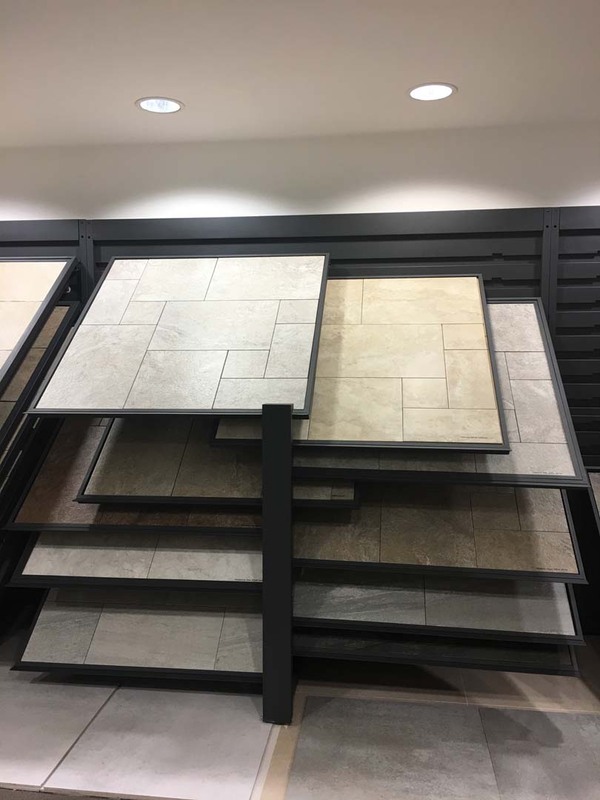 Come visit our Tile & Bathroom Showroom! When you are looking for bathroom renovation expertise in Northern Ireland, you need go no further than Original Tile & Bath. 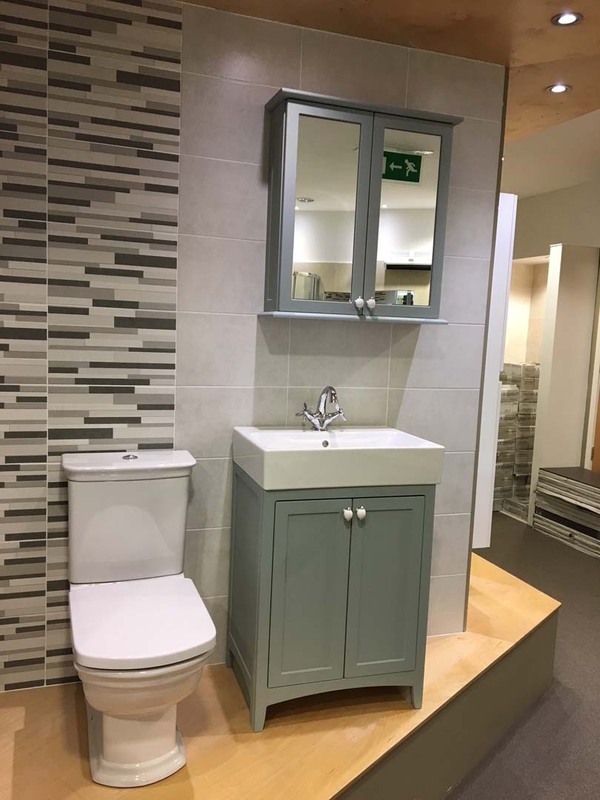 With a fully stocked showroom in County Antrim and years of expertise, we have every product and service that you could want. 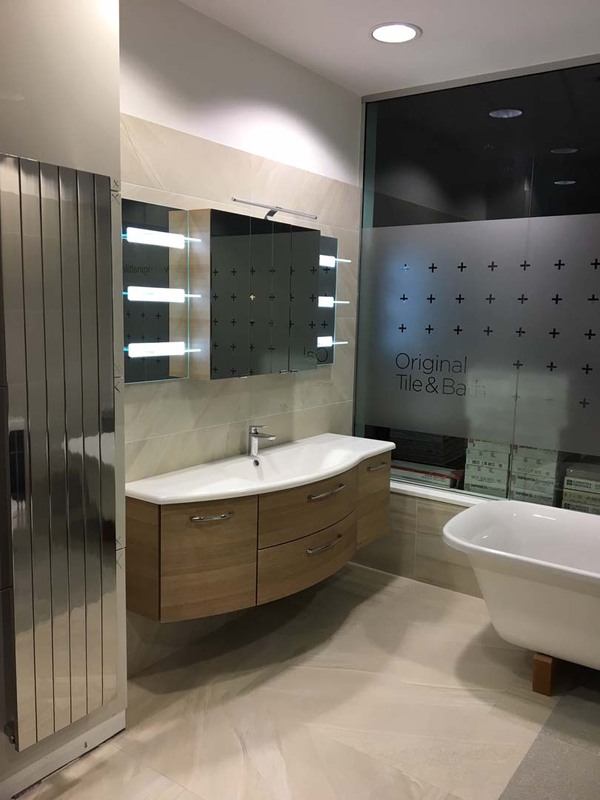 At our showroom in Ballyclare, we keep huge stocks of tiles and bathroom accessories. Available in a huge range of colours and designs, Original Tile & Bath will be able to offer you something that fits your needs perfectly. Whether you are after a traditional or modern look for your kitchen or bathroom, you can be sure of finding just what you want.